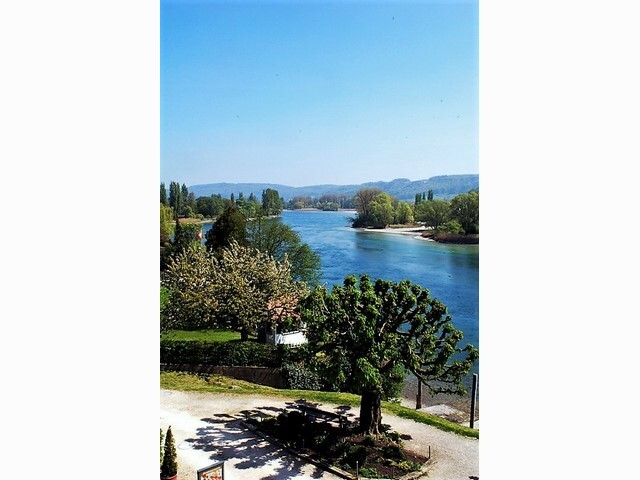 If you fancy an activity holiday then a cycling trip here has much to offer. First choice is when to go, my preference would be Spring/Autumn as this is the best times for biking. It is less crowded and in spring and you get to see all the wildflowers bloom. Summer is warm and good for taking lake dips, but the downside is that the cycle trail and towns can get crowded. Only do this in winter if you are very hardy, cycling is possible but many places will be closed, also it can be foggy and grey. 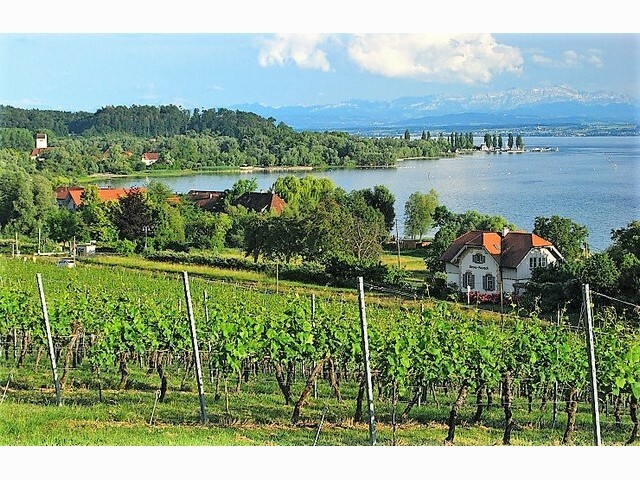 There are a few companies that offer self-guided Lake Constance Cycling trip. You should expect to pay around £1500 for a ten-night trip which includes a hotel-to-hotel itinerary all accommodation, breakfast, dinners, bike rental, route notes and maps, and luggage transfer service to the hotel. This price does not include any costs to get to the start point. You can of course just do all this yourself. 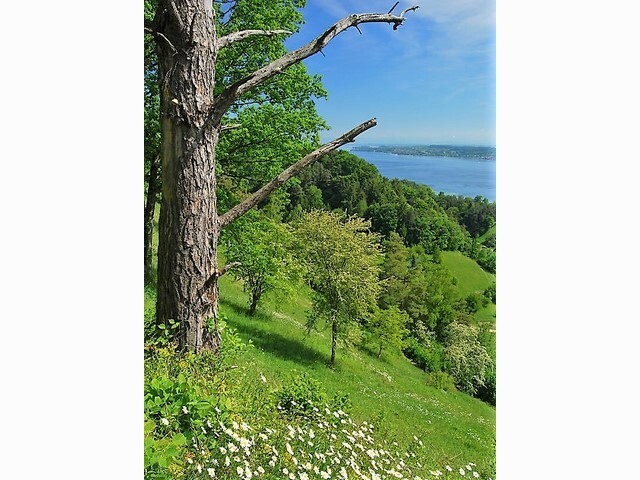 You can rent a bike from a local company in Bregenz, Konstanz, Salem, Friedrichshafen or Dornbirn. If you tired or the weather turns bad and it rains then just jump on a train, bus or ferry. Most of these will accept bikes and prices are low and journeys quick. You can pick up some timetables just ‘in case’ that are available in tourist offices and hotels. 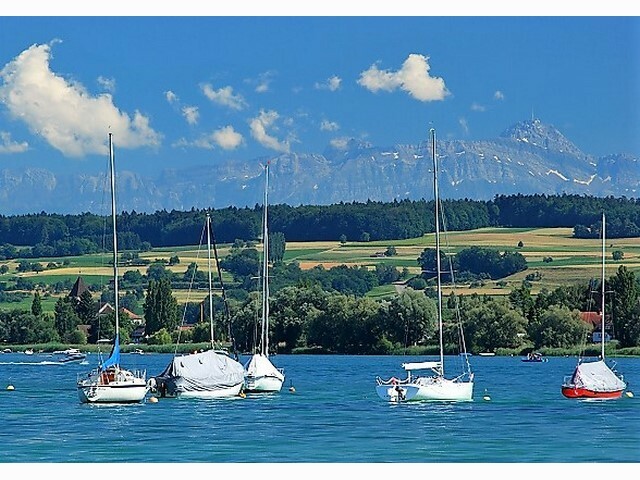 Accommodation around the lake ranges from hostels to camping, guesthouses to five-star hotels. There are far too many to list in every price bracket, although if you are travelling in peak season your choice will be more limited. 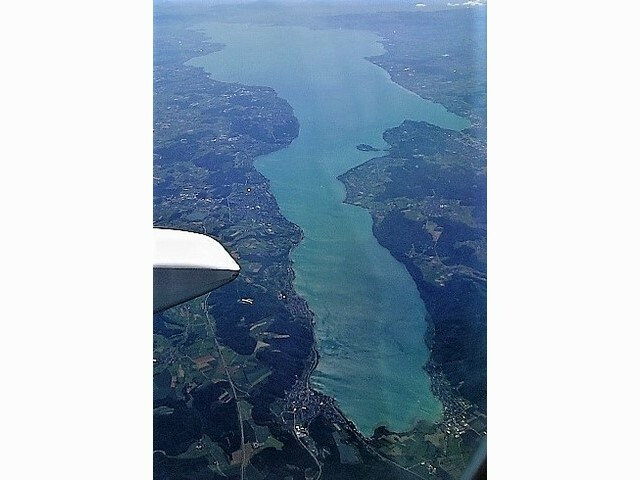 Lake Constance has something for all budgets. If you want to keep food costs down then stick to the set menus that are offered daily, also buy your snacks from bakeries en route. Expect to pay around £15 for one course in a restaurant and around £4 for a large beer. 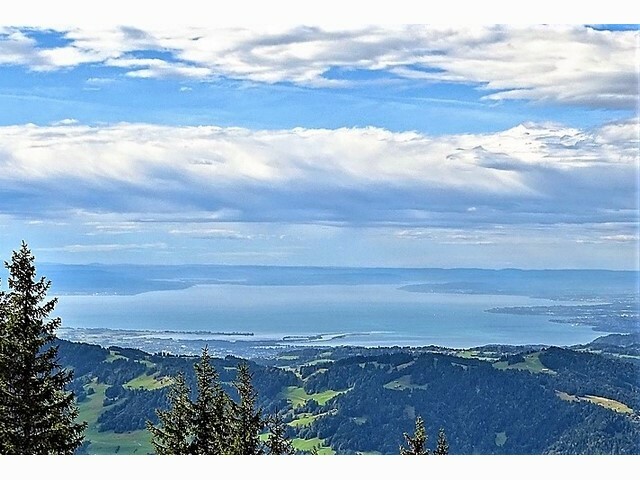 Pfänder, Bregenz: When you have finished your lake circuit, take the cable car up 1, 064m Mt Pfänder for a perfect panorama and great views over to the Alps. 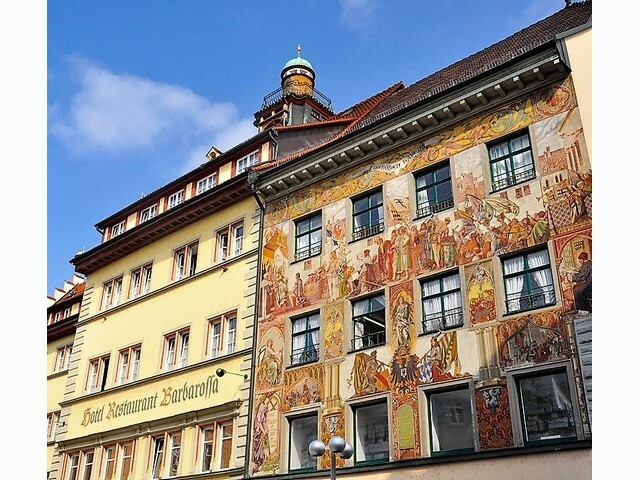 Stein am Rhein: Wander around the old cobbled streets, see the beautiful frescos and grab a coffee or beer in the main square. 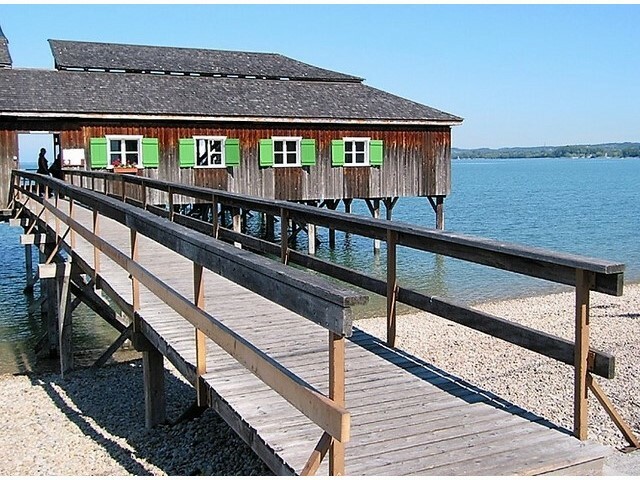 Reichenau: This island, connected to the mainland by a causeway, has a deep ecclesiastical history, vineyards and a great deli, at the end of the causeway. 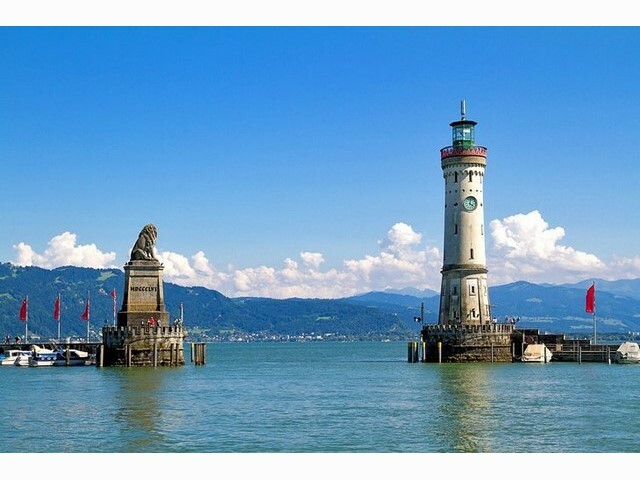 Konstanz: The region’s informal capital is home to some great restaurants and the controversial rotating Imperia, a statue of a courtesan holding a pope and an emperor in her hands. 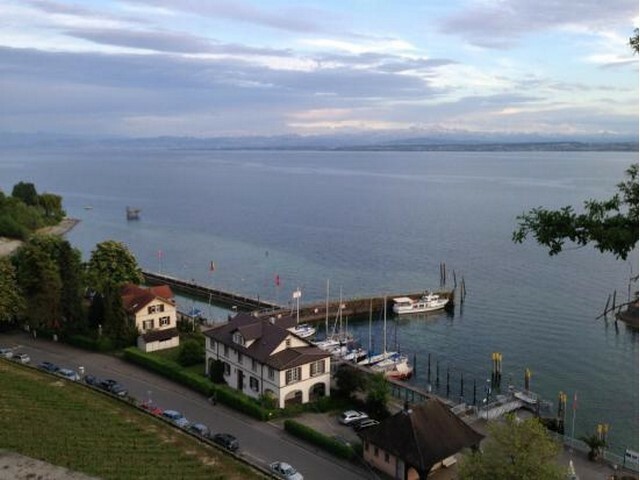 Meersburg: Climb the steep steps up to the fortress in this picturesque town that looks as though it was copied from the pages of a storybook. Zeppelin Museum, Friedrichshafen: Bypass the slightly tacky promenade and check out a piece of aviation history in this striking museum. If time is limited then plan in some train or boat sector for some parts of this trip. Viewed 114 times since 6 February 2019.